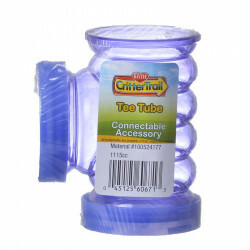 Welcome to the Small Pet Tubes & Connectors superstore! 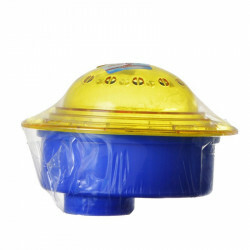 Small pets like hamsters, gerbils, chinchillas, rats and mice have tons of energy, and they have to let it out somehow! 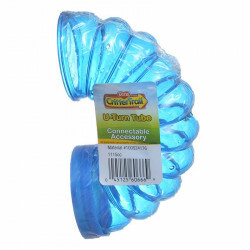 More often than not, these small pets are simply too small to let roam around on their own, but a fun system of tubes is perfect for satisfying their needs to explore and run! 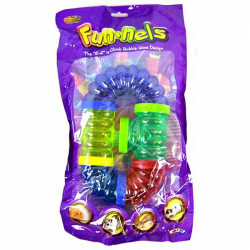 Most small pets have a natural instinct to create and inhabit underground tunnels, and while you can't exactly let them dig up your living room, play tubes are a perfect alternative! 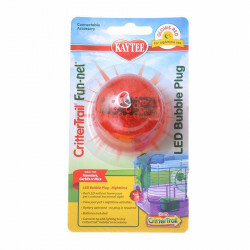 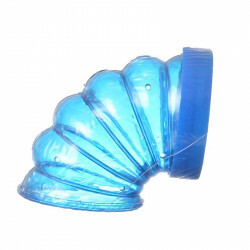 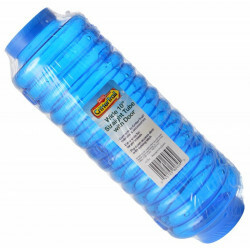 Pet Mountain's Small Pet Tubes & Connectors store features top quality products from Super Pet, one of the most trusted names in small pet care and cage accessories. 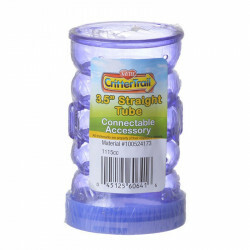 Our fun, colorful play tube collections are available in a number of convenient value packs that contain everything you need to build an incredible tube system right away! 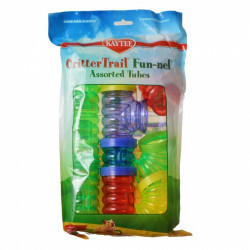 If you're looking for a great deal, our Super Pet CritterTrail Large Value Pack gives you three Fun-nels Elbows, three sizes of Fun-nels Tubes, a Fun-nels Tee, Fun-nels Rings, and a Fun-nels Bubble-Plug. 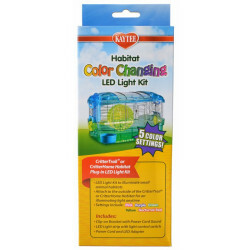 Add on other Fun-nels Value Packs to increase the fun in your pet's super cool home! 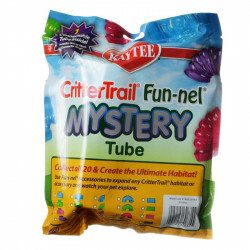 With the Fun-nels Value Packs, you can give your CritterTrail home all the twists and turns you need to turn your CritterTrail home into a fantastically fun, Fun-nel city. 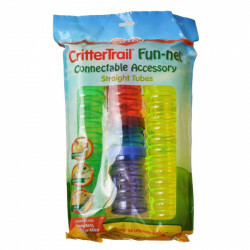 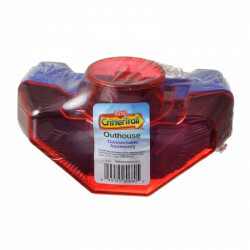 Our discounted Super Pet CritterTrail Tubes Value Packs are the perfect way to start expanding your CritterTrail home. 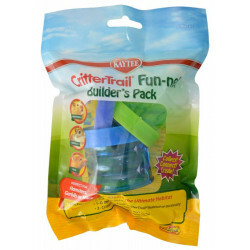 If you can imagine it, you can build it with CritterTrail Fun-nels! 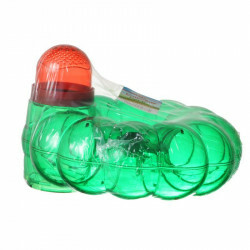 The tubes are available in four colors and in a variety of shapes and sizes so you can create a huge playground for your pet. 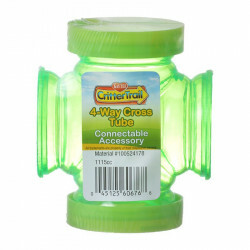 For added fun, be sure to pick up the Super Pet CritterTrail Fun-nels Value Pack!